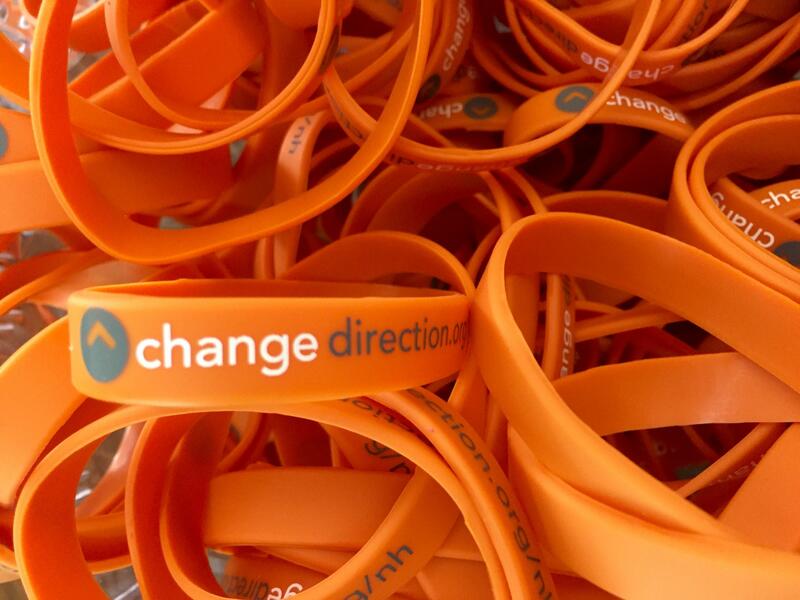 New Hampshire is the first state to launch its own "Change Direction" campaign around mental health awareness. Former Chief Justice John Broderick received a standing ovation after speaking up about his family's experiences with mental illness at the campaign kickoff. A number of prominent New Hampshire officials were on hand for the campaign launch, including Gov. Maggie Hassan, Sen. Jeanne Shaheen, Reps. Annie Kuster and Frank Guinta. A representative for Sen. Kelly Ayotte also spoke at the event. 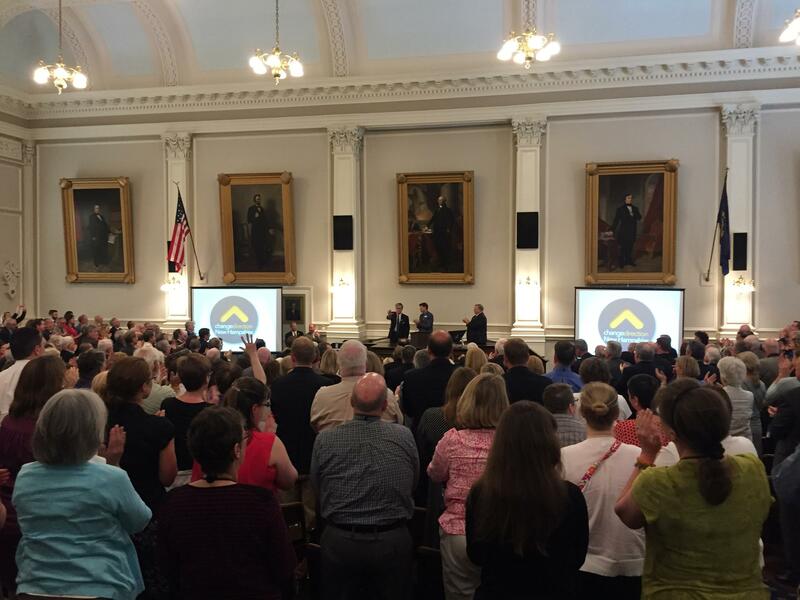 On Monday, he joined hundreds of politicians, business and religious leaders, and advocates to kick off The Campaign to Change Direction New Hampshire which encourages people to be mindful of warning signs that someone needs help. "We need to find those folks — in a loving, caring and thoughtful way — and we need to retrieve their futures, not attend their funerals," Broderick said at the kickoff. "Knowledge is our friend," he added. "There are lives to be saved and changed. And I don't say that to you from a position of righteousness. I failed my own son because I didn't know. Don't do that. It's your job to find out." 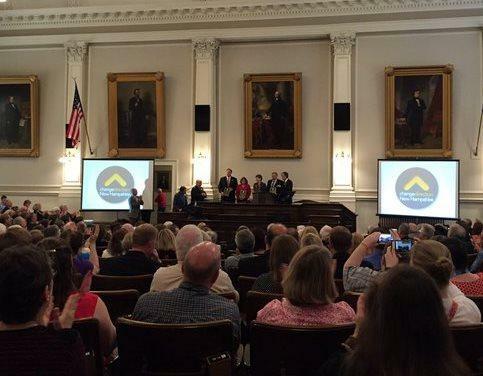 A similar initiative launched on a national level last year, but New Hampshire is the first state with its own local “Change Direction” campaign. The main message at Monday's launch was this: Know the warning signs if someone is struggling, and don't be afraid to offer help. 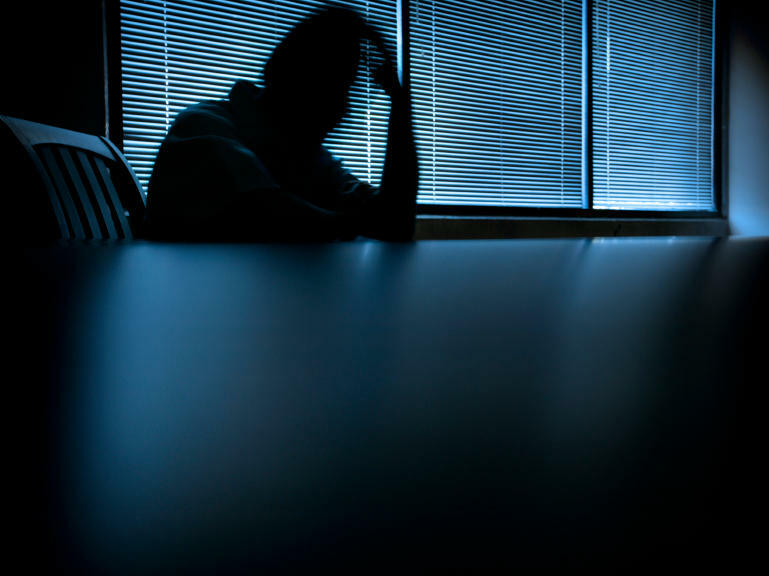 Mental illness can look different from person to person, but some of the warning signs can include a sudden change in personality or attention to self-care, uncharacteristic agitation, withdrawal or hopelessness. 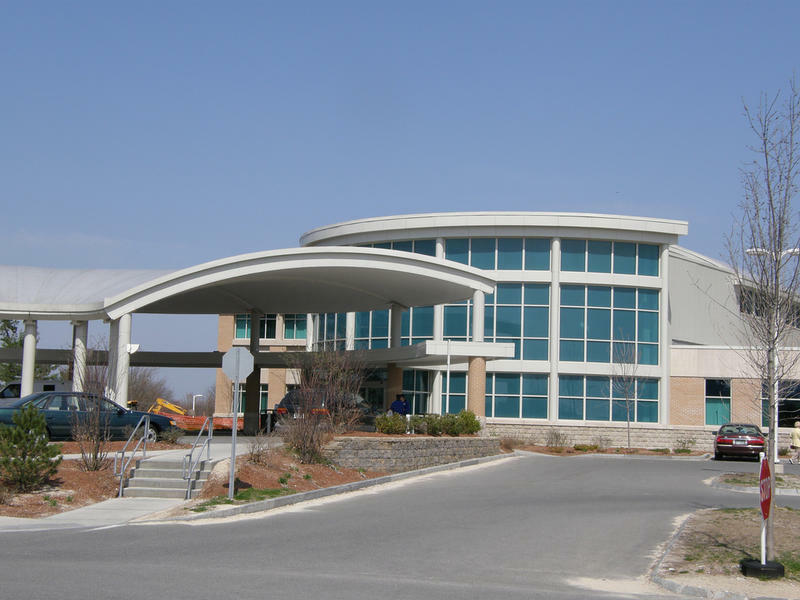 Ken Norton, the head of New Hampshire's chapter of the National Alliance on Mental Illness, said he welcomes the push for more candor around these issues. "So many of us have been personally touched by mental illness, and until fairly recently, most people didnot talk about it," Norton said. "When we hear leaders and elected officials talking about their personal experience with mental illness or as a family member, that really opens the door for other people to be more public and come out of the shadows." 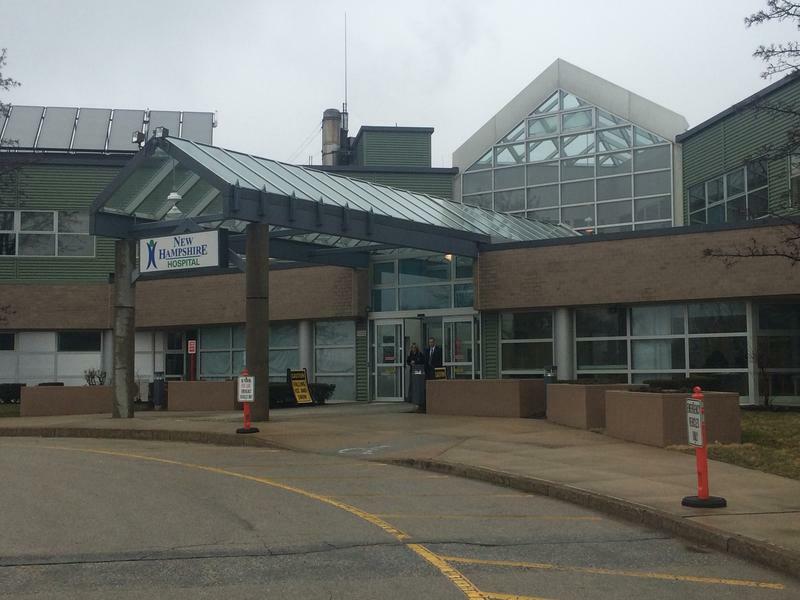 Moving forward, the campaign is planning a series of forums promoting mental health awareness at all ages, and a push for more funding for mental health treatment, prevention and recovery. For more on this awareness campaign and the broader conversation around mental health in New Hampshire, tune into Tuesday's episode of The Exchange. 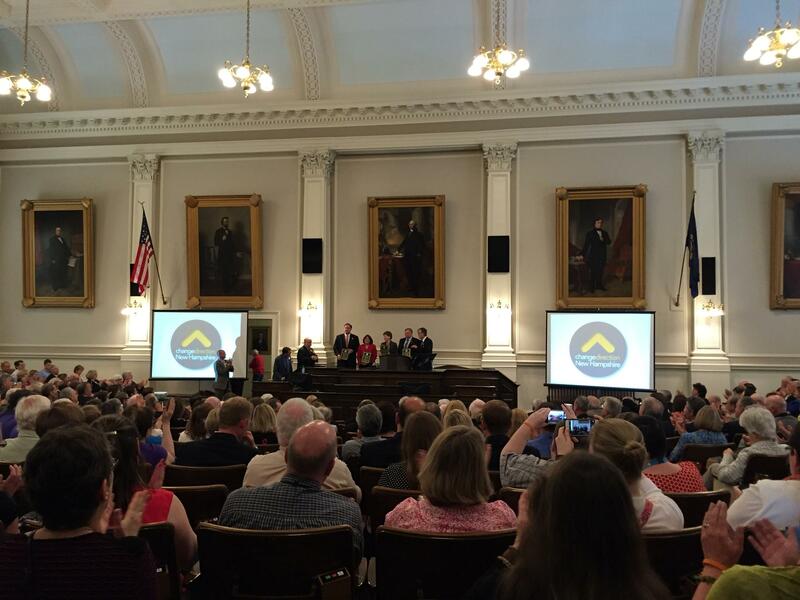 Changing the Conversation Around Mental Health in N.H.
State leaders recently joined the medical and mental health community to launch "Change Direction NH," part of a national initiative to raise awareness of mental health disorders and eliminate the stigma around these issues. Long considered an afterthought to physical well being, mental health has gained recognition as having equal importance, although it's still not easy for many to discuss or seek help. 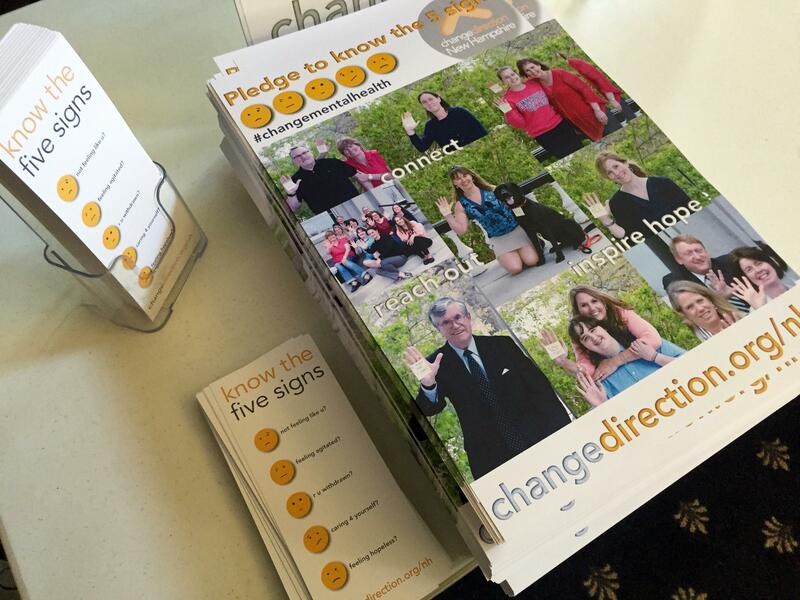 Change Direction NH attempts to fix that, promoting awareness of the signs of mental illness. Still, challenges remain, including access to treatment. Many illnesses are contagious. You'd do well to avoid your neighbor's sneeze, for example, and to wash your hands after tending to your sick child. The idea that anxiety, autism or major depression could be transmitted through contact may sound crazy — and it probably is. There's a lot we don't know about the origins of mental illness, but the mechanisms identified so far point in other directions. A year ago, New Hampshire reached a huge legal agreement with those who sued and won, over the poor state of mental services. Now, a year later a court-ordered report finds progress lagging, on most measures but also praises the state’s commitment by the state to follow through. We’ll get the details.